H. A. & C. Rowley is a long-established limited company and family-run business, supplying Special Effects for film, television and commercials. They operate from a fully equipped workshop in the centre of the UK, between Leeds and Bradford. The team’s core members are Ian Rowley and Rob Rowley, Steve Breheney, Will Arnott and Linda Hayward. Roger Rowley, Mark Danbury, Dean Chapman and Chris Welsh are regular additions. 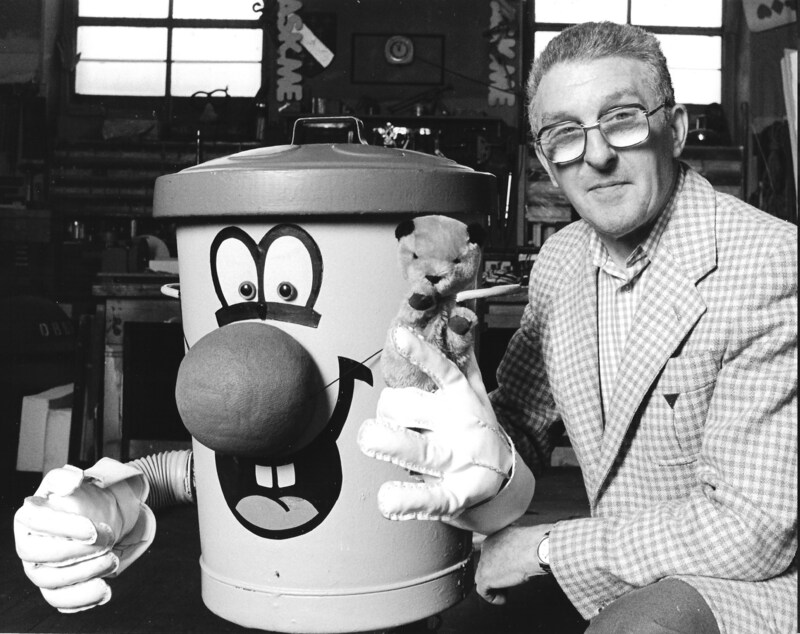 Founded in 1946 by Alf Rowley as a model makers and scenic paint shop, an interest in magic lead to pops and bangs on the early episodes of Sooty. 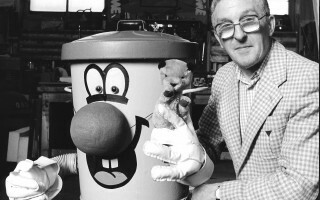 The company made its mark as TV progressed, with design and construction of the famous ‘Dusty Bin’ robot for 3-2-1. From the late 70s and throughout the 80s, Ian mastered fire and pyrotechnics along with more complicated one-off solutions involving pneumatics, electronics and builds. A father and son team, Ian and Rob Rowley now operate at the forefront of the UK screen industry in Special Effects. 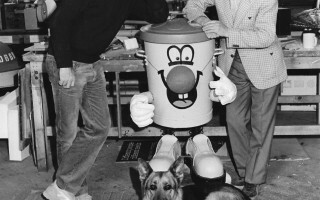 Historical highlights include the design and build of Fun House for STV (an interactive sound-stage assault course with endless mechanisms); an explosive demonstration for Her Majesty The Queen’s ‘Golden Jubilee’ visit to Yorkshire (including personal introduction); a 2006 nomination for ‘Best Special Effects Designer’ at the Royal Television Society Craft Awards, and winning a Yorkshire Craft Professional Award for ‘Special Effects Coordinator’ in 2007, Emmy Craft Nominee for Special Visual Effect Supporting Role on ‘Victoria’, Series One. Work on some of the most memorable titles in recent history includes the Red Riding Trilogy, Peaky Blinders, Utopia (a lot of fun), and Sheffield-set blockbuster The Full Monty. 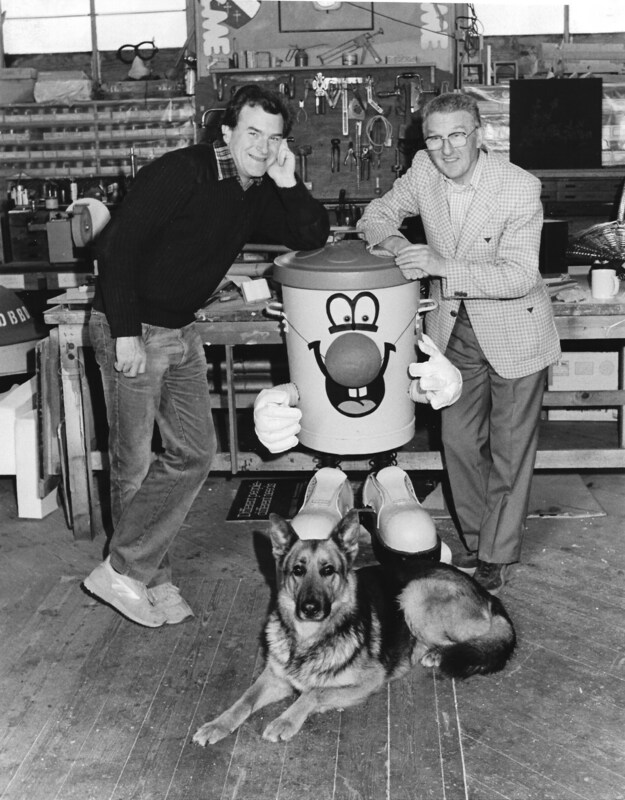 The company’s relationship with ITV flagship drama Emmerdale began with its inception in 1972, from prop work in its early days to some the biggest moments in UK soap. This includes the show’s epic, game-changing air disaster of 1993. Ian, Rob and team continue to enjoy working on Emmerdale to date.